Often incorrectly referred to by some engineers as the cavity，the mould impression is a hollow area contained inside the mould into which molten polymer is injected and allowed to cool. When a mould tool contains more than a single impression, it is referred to as a multi-impression tool. Mould tool size is often characterised by the number of impressions contained within it, e.g. a 4-impression mould, 64-impression mould，etc. The impression is created as a result of bringing together two distinct components during closure of the mould，known as the core and cavity. The mould core forms the interior of the moulding and is recognisable as the male component which constitutes the impression. The core is retained or situated in a plate known as the core plate and the mould half which contains the core assembly is referred to as the core half of the mould tool. Due to the shrinkage characteristics encountered when polymer melts cool, the cooling moulding tends to shrink onto the mould core and away from the cavity wall once solidified. 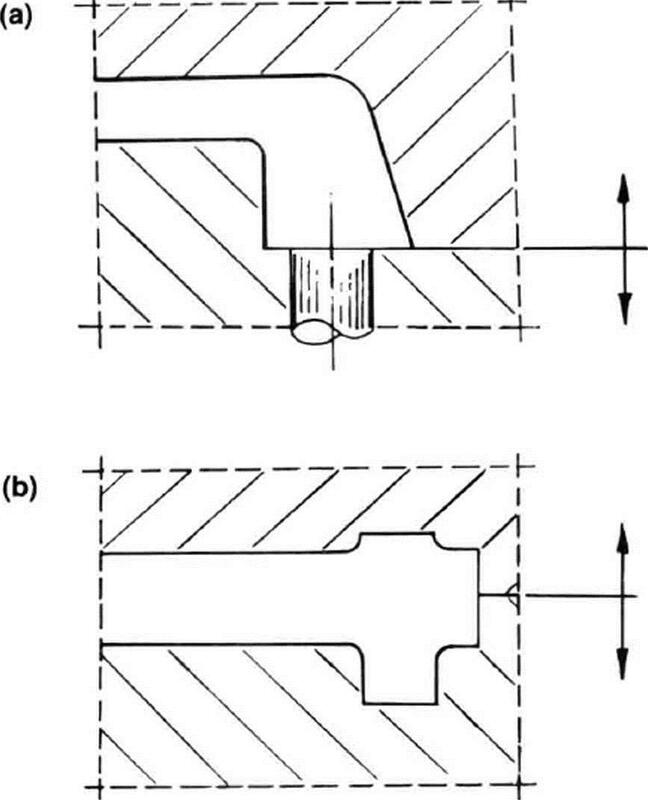 This characteristic shrinkage behaviour enables the moulding to be retained on the mould core during the mould opening sequence for ejection purposes. Since the machine ejection system is located behind the moving platen of the moulding machine ，the core half of the mould tool is usually clamped to the moving platen of the machine in use. The mould cavity forms the exterior or presentation face of the moulding and is recognisable as the female component which constitutes the impression. 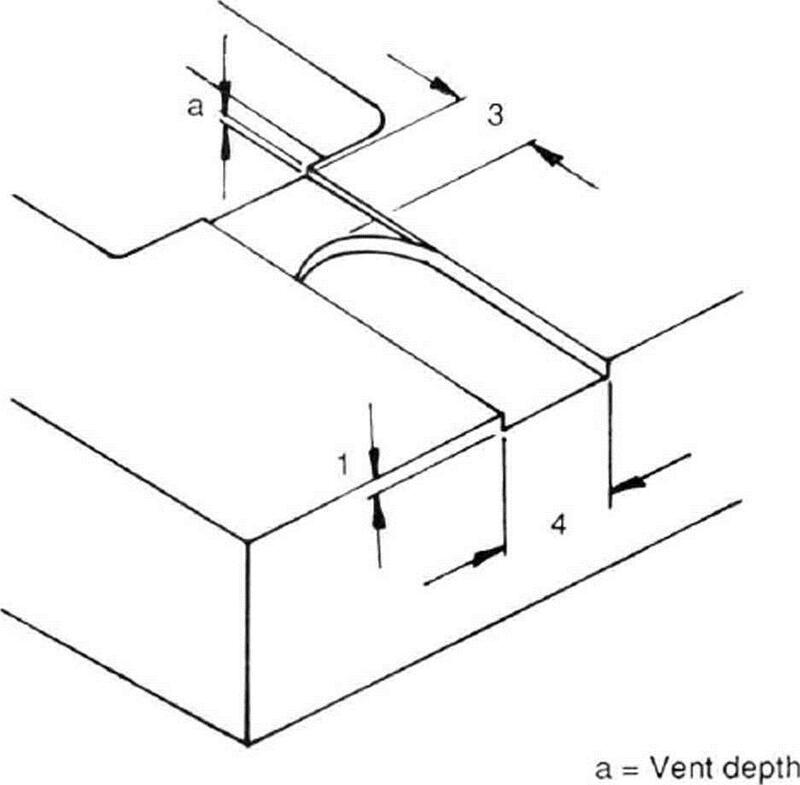 The cavity，like the core, is retained or situated in its own mould plate which bears its name，the cavity plate. The remaining half of the mould tool which contains the cavity is referred to as the cavity half and is usually clamped to the fixed platen of the moulding machine in front of the injection unit. The mould feed system is usually located in the cavity half of the mould due to its proximity to the machine injection unit. 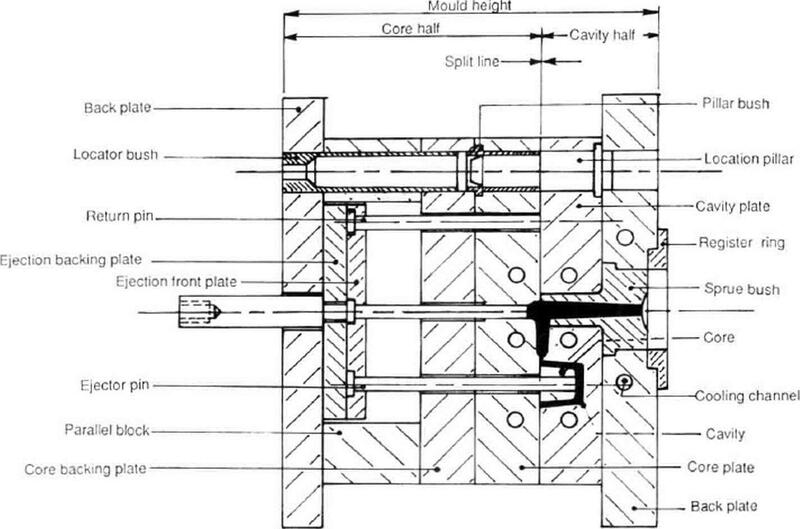 With the tendency for tool designers to locate the ejection system in the core half and the feed system in the cavity half, it is easy to understand the influence tool design has over moulding machine choice of configuration. Hence the most commonly encountered machine design being the in-line’ configuration. The point at which the core and cavity components interface on mould closure is referred to as the split or part line . Split line position on the moulded component is determined by the complexity of the core and cavity interface. Mould designers often position the split line to simplify the mould design in terms of reducing tool sophistication and easing moulded component ejection. Mould tool ejection systems vary enormously both in complexity and design. The prime function of any ejector system must be that of clearing the moulded components away from the mould on opening, thus enabling the press to recycle. Once clear of the mould the components free fall under gravity away from the moulding area or are removed by other means，e.g. by robot. Usually situated in the core half of the mould, the ejection system can be actuated by the moulding machine or the opening action of the mould. A few of the most commonly encountered ejection components arc listed and described below. (a) Ejector ban: The ejector bar mechanically interfaces the mould ejection system with that of the moulding machine. The bar can either be linked to the mould (e.g. by a screw thread) or used as a knocker bur without any mechanical linkage between mould or machine. (b) Ejector plates: The ejector bar transmits the ejection force as a single point load to the centre of the ejector plates . The applied load is distributed to the various components attached or contained within the plate assembly. Ejector plates must be of rigid construction in order to withstand the relatively high cyclic loads imposed on them during service. If the plates flex or bow under load，tool wear may occur which could significantly shorten the mould’s service life. (c) Support pillars and parallel blocks: These components transmit the clamping force from the mould back plate through and about the ejector plate recess directly to the core plate. The support pillars additionally act as guides to locate the ejector plate assembly. The amount of ejection stroke available is determined primarily by the overall height of these two components. (d) Ejector pins and blades: These headed components are trapped between the ejector plates. The ejector pins and blades are usually positioned within the core assembly, seated in reamed holes and ground flush to the face of the core with the ejector plates fully back. Components such as these are subject to con¬siderable wear in use due to the continual rubbing action within the core. Most pins and blades fitted to modern mould tools are standard components, often mass produced and catalog ordered for use. Ejector pins and blades are good examples of the application of standardization in reducing tool maintenance and construction costs. (e) Stripper plate: The use of a stripper plate enables the applied ejection force to be transmitted to the periphery of the moulded component resulting in a more supportive ejection method than either pins or blades. They are frequently employed on thin-walled mouldings to avoid damage. The stripper plate is positioned in front of the core plate over the extended core bodies which also serve to locate the plate，usually on a taper fit. The stripper plate is guided on the mould’s main location pillars. The ejection force can be applied to the plate in a number of ways, e.g. (i) pulled by the opening action of the press; (ii) pushed directly by the ejector bar; (iii) pushed indirectly by the ejector plates via push rods. The sprue bush is a headed cylindrical component about a tapered polished bore. The bush is usually positioned in the cavity half of the mould and provides an entry point for the machine injection unit to feed the mould. To minimise the chance of leakage between the bush and the machine nozzle, a spherical concave radius is often machined into the head of the component to provide a suitable contact seat. The feed passageway is polished and tapered to ensure the solidified sprue is pulled back with the core half of the tool on mould opening for ejection purposes. Sprue bushes are frequently damaged in service and should be treated as a standard mould part by mould designers. This is a disc-shaped component seated into a recess in the mould back plate on the cavity half of the tool. Its function is that of locating the mould on the fixed platen of the press. The register ring, being an accurate component, ensures the sprue bush aligns on the centre line of the injection unit thus reducing the likelihood of nozzle leakage occurring during use. The register ring can additionally be employed to retain the sprue bush , if desired. A badly aligned register ring could lead to nozzle leakage during use which could cause the sprue to stick in the sprue bush on mould opening or, worse still，damage the machine nozzle as well as the sprue bush. Register rings，like sprue bushes, ejector pins, etc. should also be treated as standard mould components by mould designers. Provision for adequate location of the mould tool must be made to ensure the integrity and accuracy of the moulded component. Mould location can be divided into two categories，primary location and secondary location. Primary location usually takes the form of pillars and bushes positioned in the corners of the core and cavity plates respectively. Secondary location is additionally provided when the component accuracy requirement demands it, i.e. the moulding of thin-walled components. Taper location bushes or crossed location blocks are frequently utilised for this purpose and are usually positioned on the centre line of the mould halves for maximum effect. Mould tool location is subject to wear during tool use and should be considered as part of the standard com¬ponent category by tool designers and toolmakers alike.